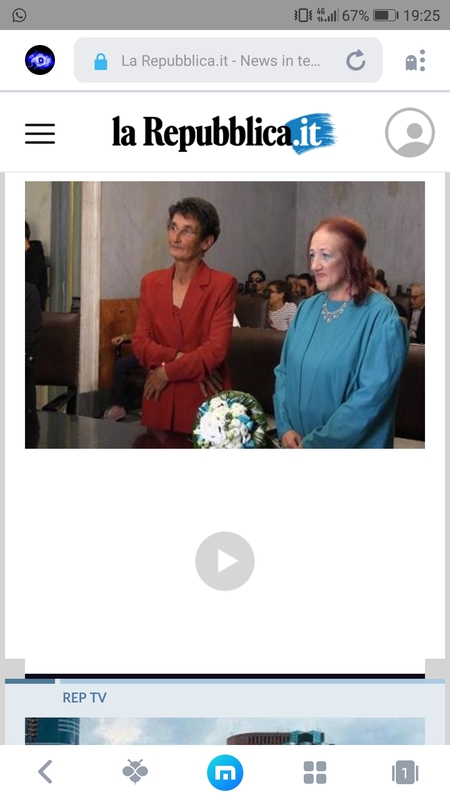 Hi all, on at least last two android versions, on the site http://www.repubblica.it there are problems rendering video. Attached a screenshot of the problem. Thank you for your feedback. I tried on my end and found other browsers have the same issue. It seems caused by the website. I tried on Chrome and UC... It loads slowly on all of the browsers, you need to wait for one minute. Hi, I have no UC, but on chrome results are attached.